Continue reading Happy New Year! VSN in 2013. Changes in 2014. Today is Last Day to Purchase VSN Back Issues! 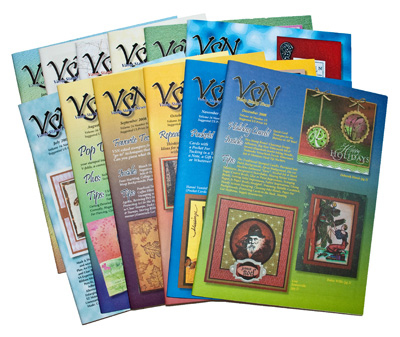 Reminder: Today (12/30/13) is the VERY LAST DAY that VSN Back Issues will be available in any form (print or pdf). If there are any issues that you still want for your collection, you need to purchase them on the Online Shopping Cart TODAY. All orders placed today will be shipped tomorrow (12/31/13). After that, they are gone. 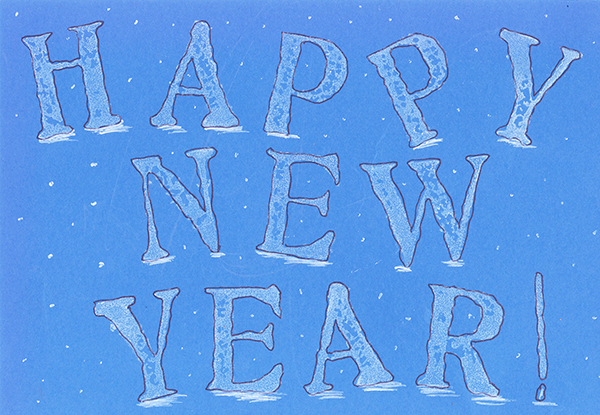 (I won’t be carrying any inventory into 2014!) This is also the last day to purchase the Master Table of Contents or Quick Tips pdfs. If you plan to order, please note that there are only 0-20 copies of each of the 226 back issues available. The Back Issue Checkoff List shows which issues still have copies available in print. Please check it before placing your order. Stamped Holiday Ideas Already on Your Bookshelf! Looking for ideas for ways to use your stamps for holiday gifts, their wrapping or decorations? You’ve probably already got a bunch of ideas sitting on your bookshelf! Many readers of this blog have a collection of VSN back issues that are full of possibilities and it is still early enough in the season to actually do some of these projects! Don’t want to have to wade through all 226 issues to find these holiday gems? Not to worry. I’ve got a page on VSN’s website with a Holiday Stamped Gift Ideas Index that will point to the issues you need. Like the box and tag you see in the picture here? 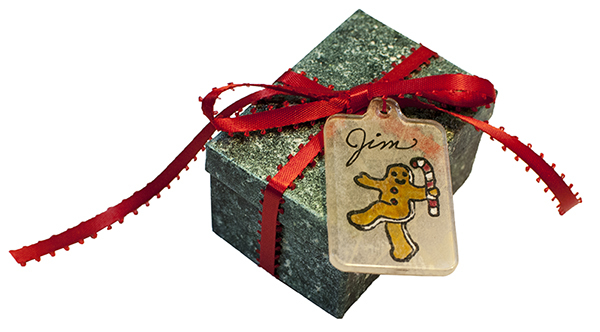 Directions for the box can be found in the Interference Faux Malachite Gift Box blog post and directions for the acrylic tag can be found in the new (free) “Stamped Gift Tags & Gift Wrap” eArticle. Have fun with your stamps this holiday season!